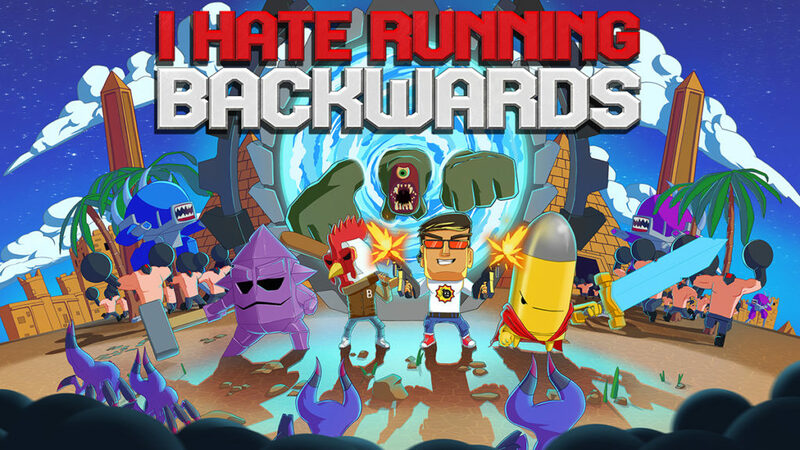 Binx Interactive’s mega action hero mashup I Hate Running Backwards has finally landed on a platform it was always destined to be on. Go grab your Nintendo Switch and enjoy chaos! Serious Sam ditched loot-crates before it was cool! We don’t call him the grandfather of the Croatian game dev scene for nothing. Our CCO Davor Hunski has many stories to tell and the most important one was recently shared with our friends from ArsTechnica. 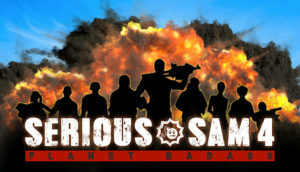 Take a look at the latest addition to ArsTechnica’s War Stories feature series and see how Serious Sam came to be.